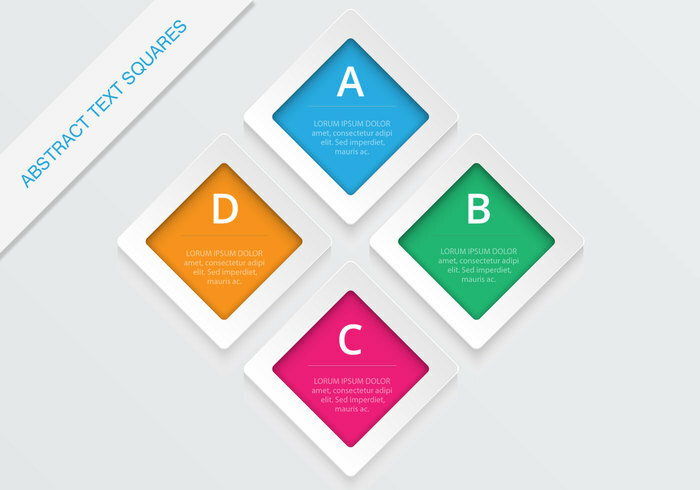 Abstract Square PSD | Free Photoshop PSDs at Brusheezy! Introducing my new Abstract Square PSD - this is just a simple background I made that I thought people could use. I also shared this abstract square PSD on Vecteezy in the vector version. Hope you like it!